Want to hear a joke? I pre-ordered energy drinks. Want to hear a bigger joke? They botched it. Last month I talked about how Walmart partnered with Ubisoft and Mountain Dew to offer pre-orders for Mountain Dew Game Fuel, an energy drink that came out on store shelves this month. 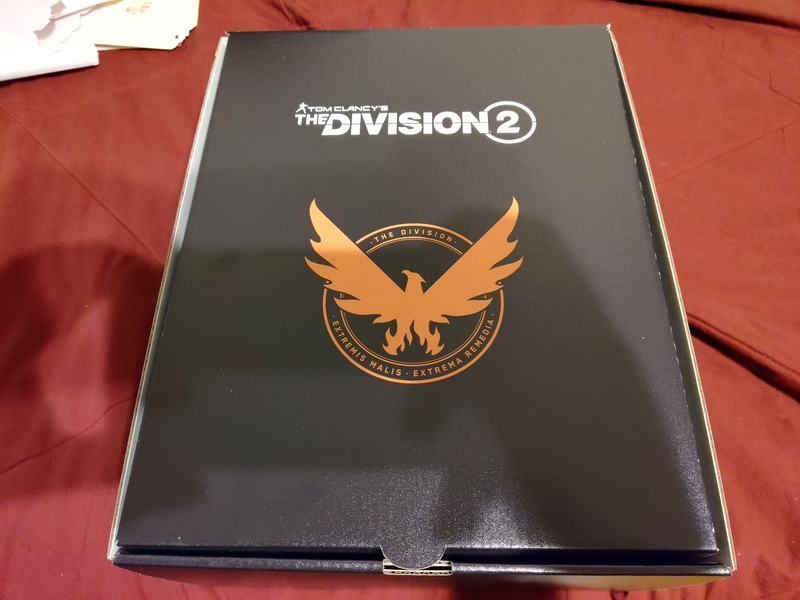 For $20 you could get a 12 pack of the assorted flavors and the pack came with a Division 2 box of tchotchkes and early access to the Division 2 beta. How could this possibly go wrong? It’s soda. To be fair, I found out that the box is actually a good deal if you like sugary energy drinks since for $20 you get a 12 pack and stores in my area are selling the individual cans for $3 apiece, which would set you back $36 for the equivalent amount. I honestly forgot about this whole ordeal since I never received an email from Walmart that the order shipped, and dealing with a funeral over the past week completely tossed it out of my memory that the soda was supposed to ship on January 14. 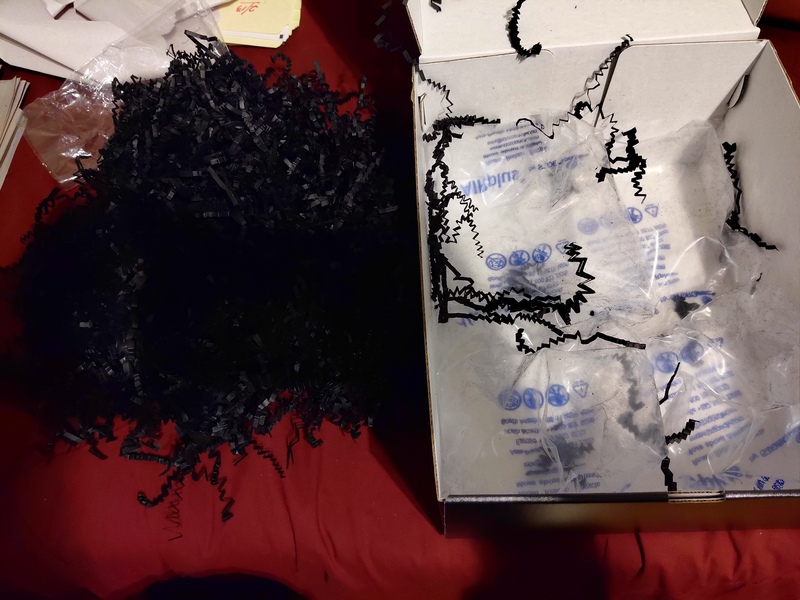 I never received my soda, but the beta code came through fine and so did the box of stuff. I did get an email from Walmart confirming that my case is on backorder, so not only is 2019 the year that the energy drink industry adopts pre-orders from game developers, it also takes on screwing up people’s pre-orders. I’ve been on Twitter and various social media websites and there are a fair number of other people who haven’t received their orders, or for whom Walmart lost their orders entirely. Congrats, you’re the Mighty No. 9 of energy drinks. 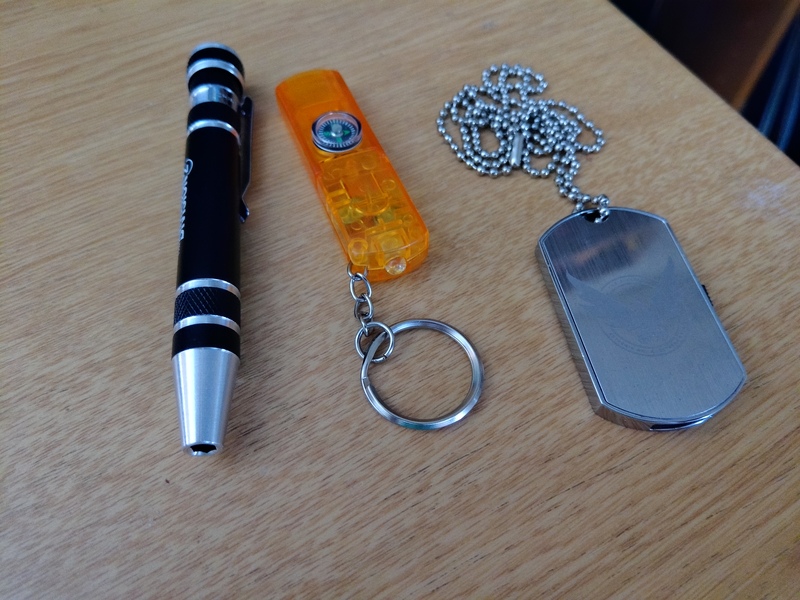 The goodies included in the box are an assortment of tchotchkes including a screwdriver, an odd whistle/compass/light, a hat, and an 8gig dog tag drive that appears to be breaking for some people with the connector not pulling out. Honestly I thought that if anything would go wrong with this order it would be the whole beta code being distributed properly. But Walmart proved me wrong, and the thing I actually wanted to buy is now not coming. Walmart explained in the email that if they can’t get my order by MARCH 8 then it will be cancelled and refunded. Two months for Walmart to track down twelve cans of Mountain Dew, I hope they can pull it off. Let this be a lesson; don’t pre-order energy drinks.